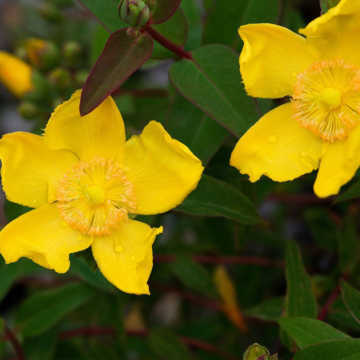 Forsythia is a very tough and reliable hedging plant which forms a dense and strong hedge in sun or partial shade. 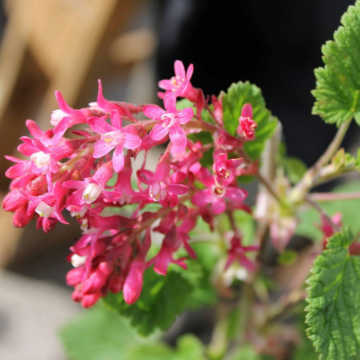 The flowers appear before the leaves from mid March, the leaves are bright green and then develop a tinge of red before falling in Autumn. 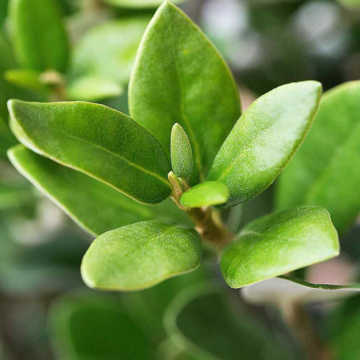 It can either be trimmed as a formal hedge or left slightly informal though it grows by upto 40cm pa so it does need a little maintenance to keep it looking tidy. 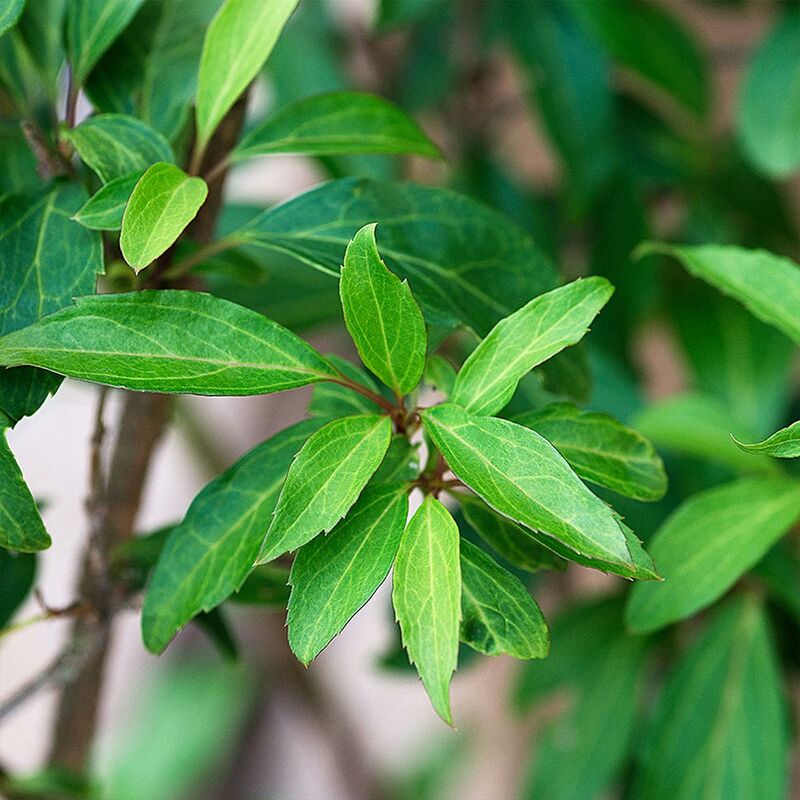 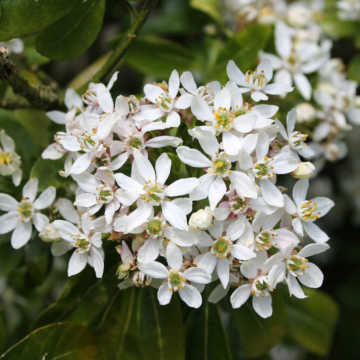 Just cut back branches that have flowered soon after flowering and again in August and remove some of the old branches right down to the ground to encourage new growth and a compact shape. 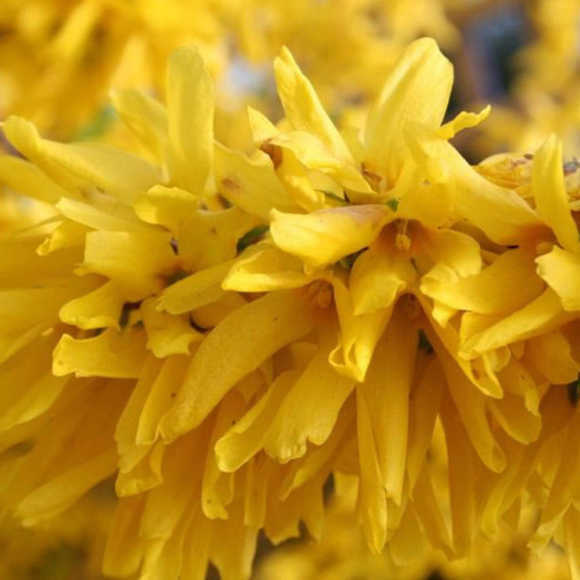 Forsythia likes a moist, but well drained soil. 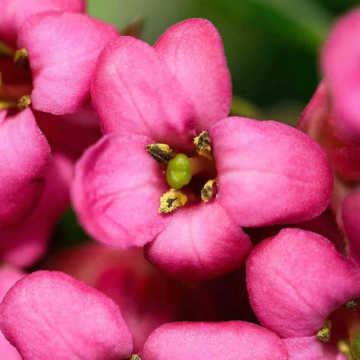 You can see heaps more flowering plants in our flowering hedge plants section and for plants with incredible scents, take a look at our fantastic selection of fragrant hedging plants. 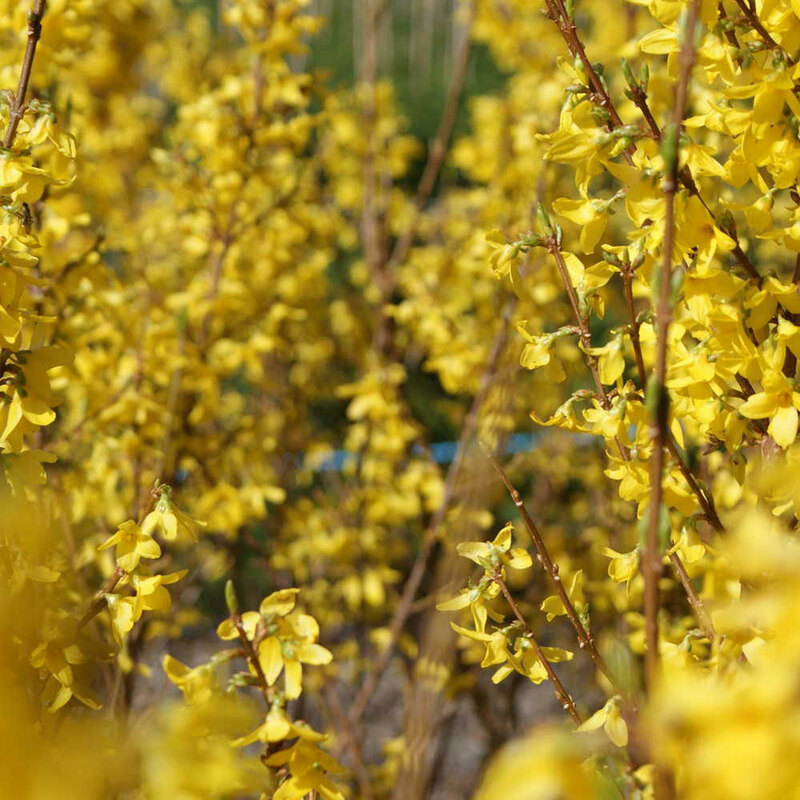 Forsythia should be trimmed in Spring after the blooms fade.  Pruning in the late Summer will reduce the number of blooms the following year.